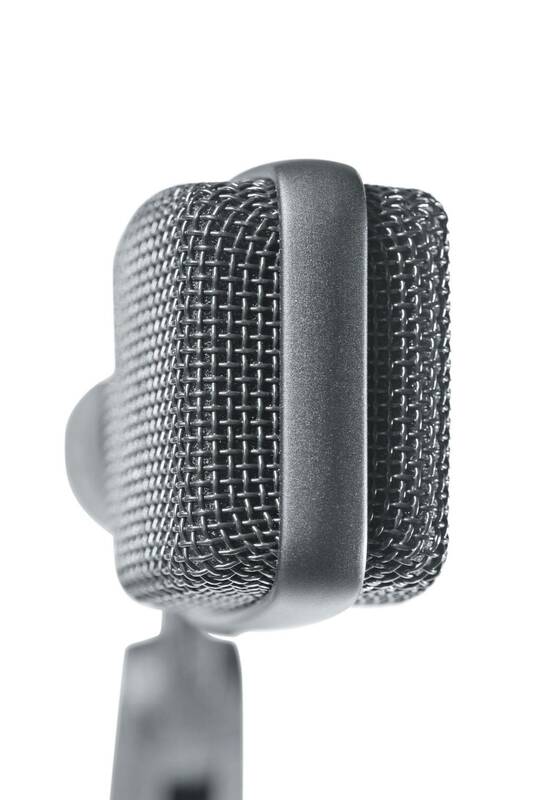 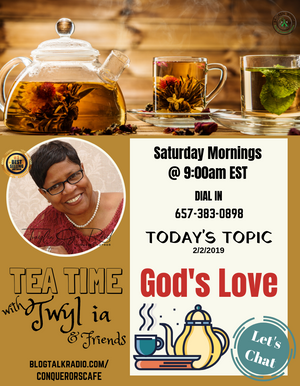 "Blog Talk Radio for the Community"
Welcome to Tea Time with Twylia & Friends! 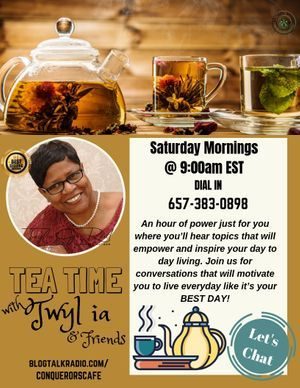 An hour of power just for you where you’ll hear topics that will empower and inspire your day to day living. 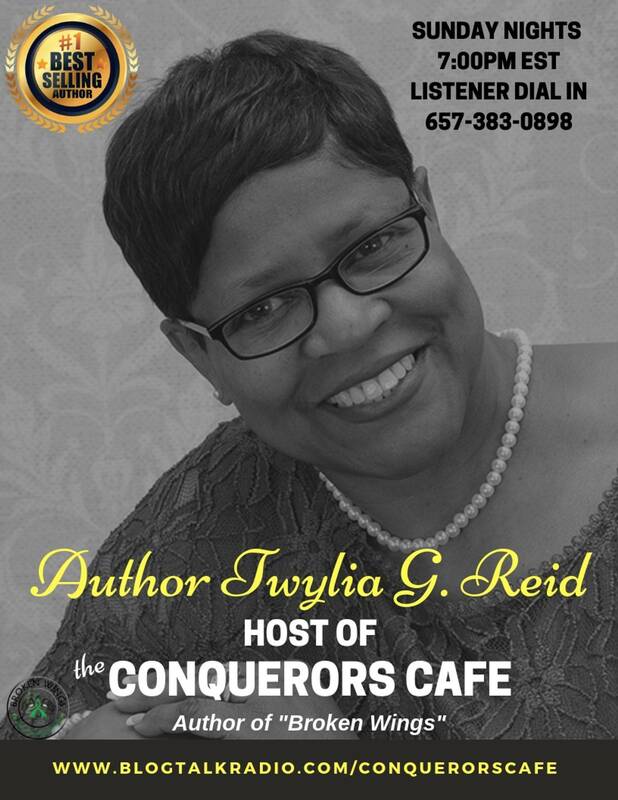 Join us for conversations that will motivate you to live everyday like it’s your BEST DAY!